Evidelsy “Evi” Vazquez gets excited talking about insurance. Who does that? you might ask. Talk to her for a few minutes and you’ll understand why. 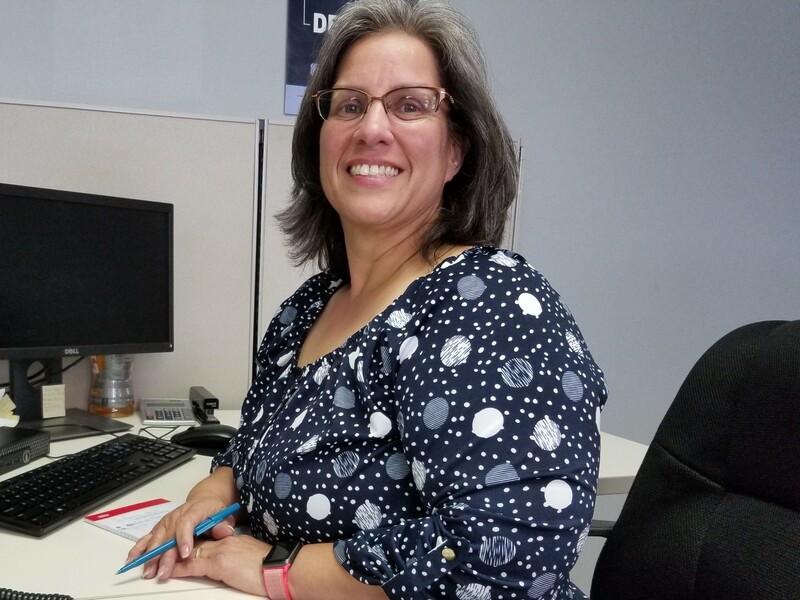 Vazquez is an authorization and verification specialist team lead, the one who tells patients what their insurance covers. She also leads the 18-member team responsible for clinics, procedure suites and ambulatory surgery centers. Her department’s goals are to deliver authorizations to the clinics, allowing physicians to perform needed procedures helping patients get out of pain. A native of Brooklyn, N.Y. who moved to Bethlehem, Penn. at age 11, Vazquez has an innate desire to help others and was always drawn to healthcare. She earned her Certified Medical Assistant certificate at Star Technical Institute in Allentown, Penn., then began work at nearby Lehigh Valley Hospital. The physician residents who staffed the facility had an all-hands-on-deck mentality that allowed medical assistants to learn a variety of tasks. “They let us do a lot of hands-on work because they were learning, too,” she says. “I worked the front desk doing insurance. I took out sutures. I assisted with injections. I scheduled patients. I loved being so involved,” she says, adding that she enjoyed working in the hospital’s pain clinic. That experience helped her find her niche. Evidelsy Vazquez moved to St. Luke’s Hospital in Bethlehem, Penn., and became a financial counselor. She loved helping patients understand changes in insurance plans, and getting referrals and authorizations. From there, Vazquez moved to Florida and helped start up the verification team at the now-defunct Laser Spine Institute. After ten years of growing that part of the organization, she was diagnosed with breast cancer. Her work had taken a personal turn. As she got back on her feet, she she decided to start job-hunting. She found PPOA through am amazing coincidence. 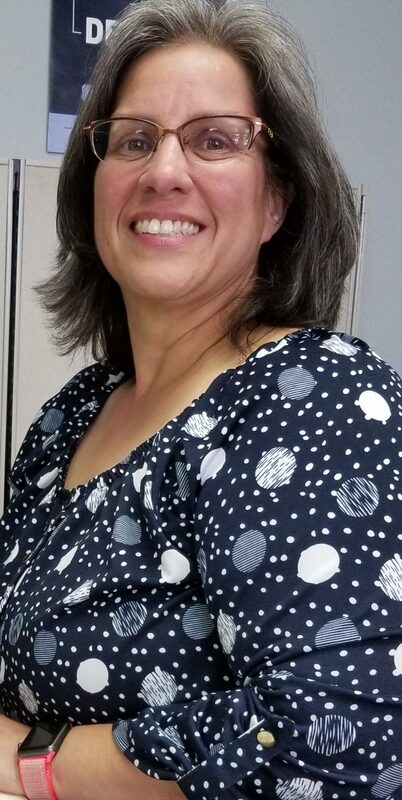 Vazquez says she enjoys the patients-first environment at PPOA, and the unique challenges she handles every day: winter visitors with out-of-state insurance, the different specialties she works with, and trying to help people get insured for procedures. Her manager, Christopher Ripoli, enthusiastically nominated her as a PPOA Patient Care Champion. “Evi’s leadership capabilities, caring not just for patients but for her coworkers and team members, demonstrates her exceptional understanding and qualities that are an asset to the department, as well as to PPOA’s mission and values,” he says. In addition to helping others at work, Vazquez is a giver in her personal life. She is the wife of a pastor, the Rev. Miguel Marquez of Church of God Ebenezer in Tampa. They have a blended family of four daughters and a son. Evidelsy Vazquez has founded her own ministry, Abby’s Heart Mission Ministries, inspired by her own late mother’s personal mission trips to the Dominican Republic. Vazquez and her ministry have helped feed and clothe hundreds in the impoverished Caribbean island for the past four years. The ministry also has delivered kids’ school backpacks and blankets to the homeless in Tampa. Did you know that PPOA offers FREE online insurance verification? Click here for details.